CODE: FS 62 GIL GIADA. REDUCES MUSCLE STRAIN; Made from renowned Thunderbike Power compression fabric. LONG LASTING COMFORT GIL; chamois with a silicone gel core stays comfortable even after long hours riding. ANTI-SLIDING; Elasticated leg grippers keep the bibshorts in place. 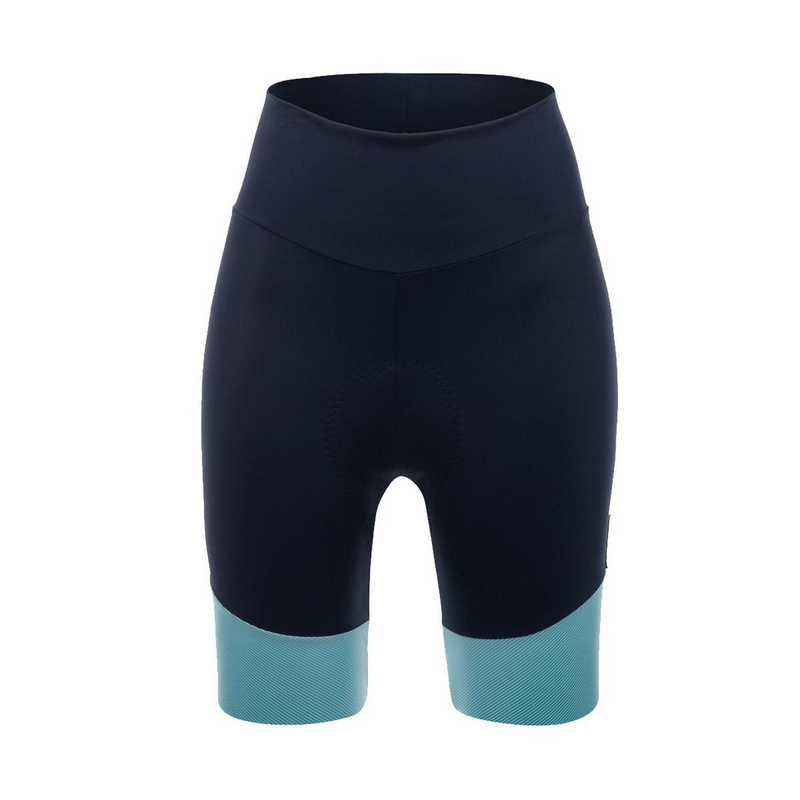 Fit – Shorts were designed to reduce muscle stress with the impact compression fabric. Anti-sliding elasticated leg grippers keep the bib-shorts in place without constriction. Performance – Made of the revolutionary Thunderbike Power fabric: elastic and with light compression it actually reduces muscle strain. Reflective highlights ensure safer riding in the dark. Comfort – The GIL chamois with a silicone gel core stays comfortable even after long hours on the bike. 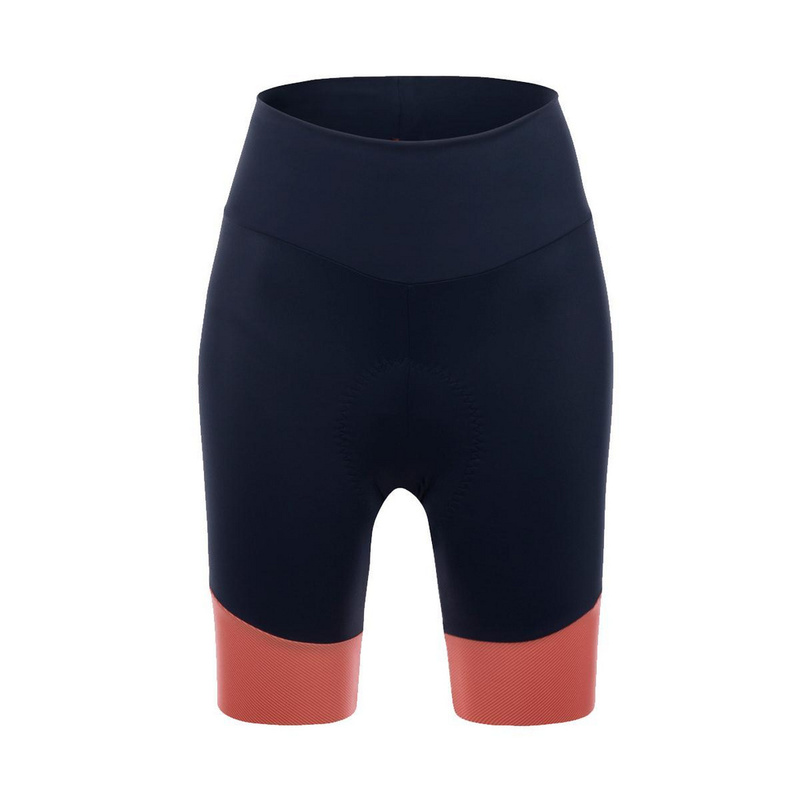 Designed to gently follow female contours, we added two soft anti-chafing microfibre wings to enhance comfort and fit. A layer of gel, placed between two thin foam layers, absorbs shocks. The upper layer is a soft antibacterial and anti-irritation microfibre, stitched from the inside so that there is no stitching in contact with the skin. Durability – Durable Thunderbike Power Italian-made fabric is used in the groin and waist panels. It has a high number of fibres per cm for an extremely durable garment while maintaining optimal elastic memory. Made in Italy by our highly skilled production staff.